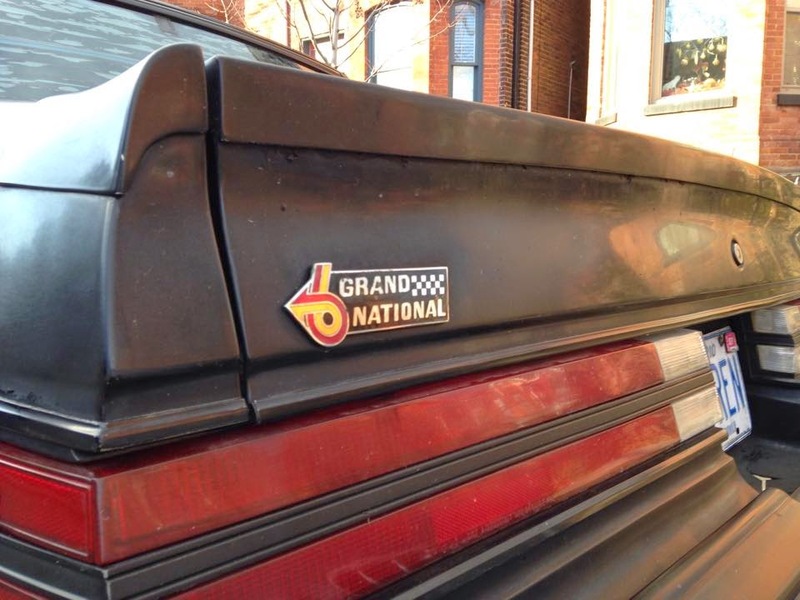 This is the car that non-car people love. 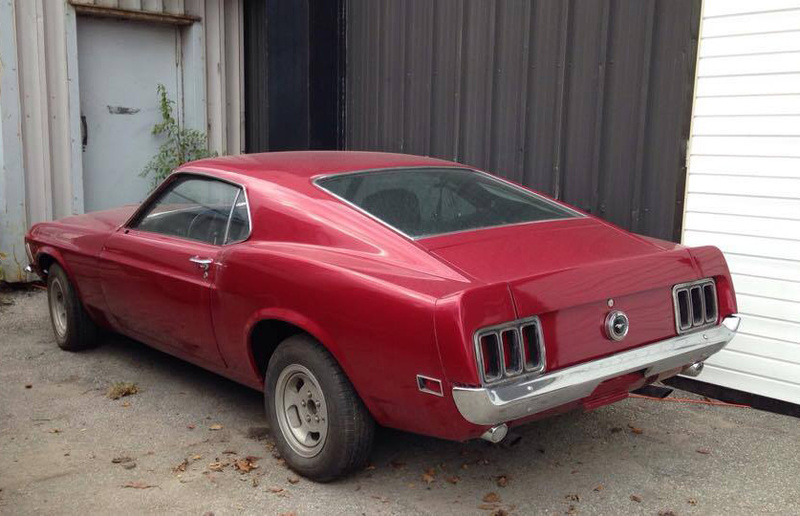 It's a 1970 Ford Mustang fastback. And you have to admit, they're really on to something. I mean, how can you dislike a car with faux cooling scoops adjacent to the headlights and door jamb as well as a spoiler molded into the body shape. And that's before we've even gotten to the engines. I absolutely love how stupid the name "Le Car" is. I mean it's really handy if you thought you were staring at a Le Blender and needed clarification. 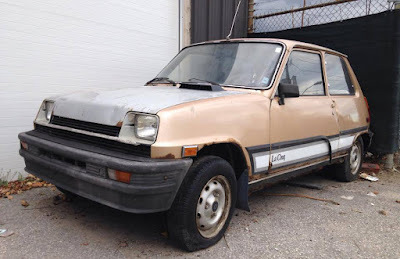 Never mind that French for car is "voiture," this 1980 Renault Le Car is a hilarious caricature of French motoring in the malaise era. Cars were still slow in 1986. Few cars made between 1975 and 1985 made more than 200 horsepower and hardly any could go faster that 16 seconds in the 1/4 mile. People thought that cars would never be as fast as they were in 1970 but Buick decided to prove them wrong with the help one one little invention. If you want a classic V12-powered car, you only have three options. If you have millions to spend, you can pick up a Ferrari, or if you have only have six-figures to spend, you can buy a Lamborghini. But if both those options are out of reach and you have less than $10,000 to spend, there is only one way to go. Jaguar. Nobody will say that the third-generation Camaro was the best Camaro ever. 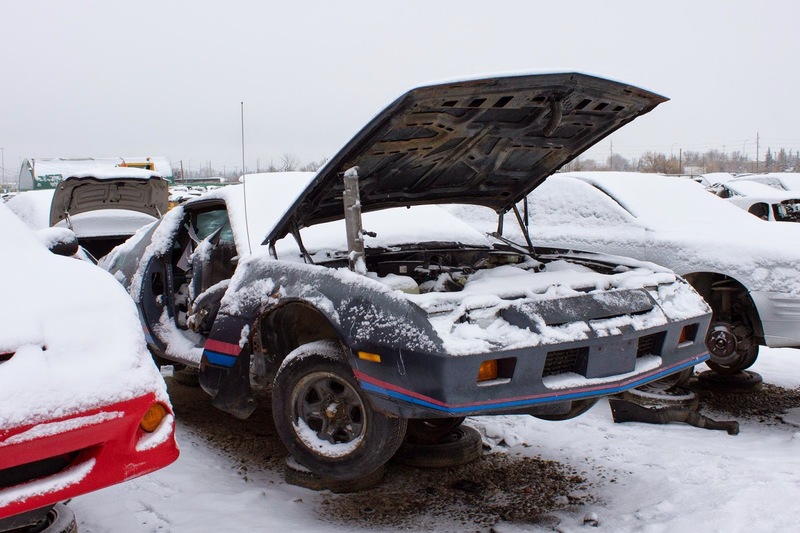 The third-gen Camaro has neither modern speed or classic style and because of this, they can be found in junkyards across the continent on any given day. But I've never seen one with this engine before. There have only been 400,000 tons of gold mined ever. From day one to present; 400,000 tons. That's it. Despite being relatively useless, (Though it has excellent thermal properties) gold has tremendous value because of its relative scarcity. 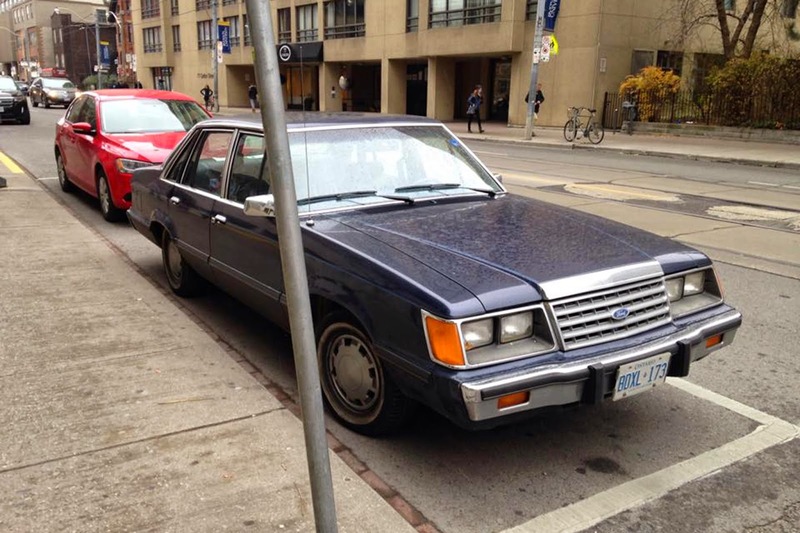 Today's 1984 Ford LTD is rare as gold lying on the sidewalk but hardly as valuable. Why is that? 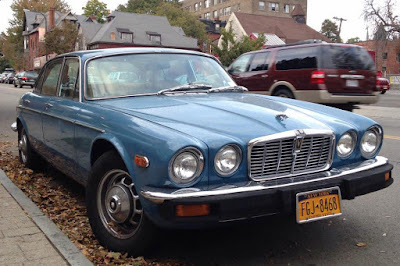 This is a rare car. 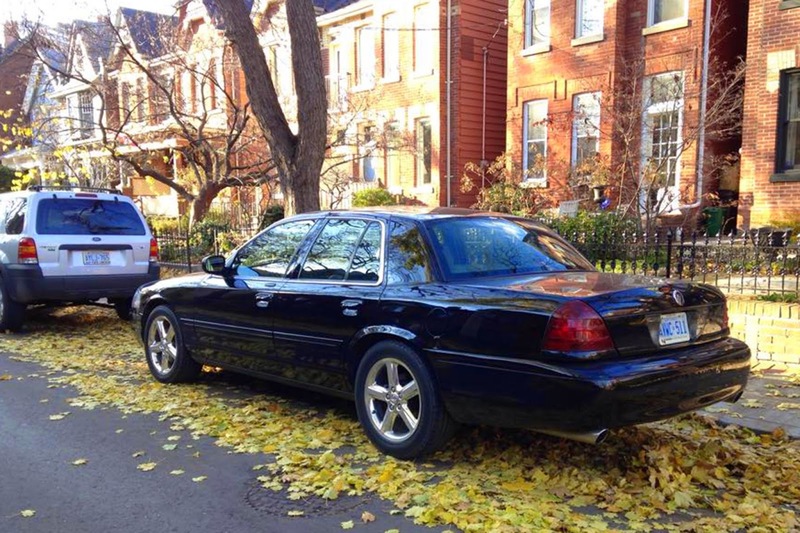 It might look like a common Ford Crown Victoria used as cabs and police cars across the country but this one is actually quite special and one of only 11,000 ever made. That's because this is a 2003 Mercury Marauder and it's got a little secret under its hood.